greenRush's web and mobile platform reaches tens of thousands of consumers, allowing them to access hundreds of retailers and over 20,000 products across hundreds of cities in California, Nevada, and Colorado. Enlighten brings cutting edge retail technology to the cannabis industry, including video walls to captivate your audience like no other, as well as beautifully customized digital menus fully integrated with Cova POS. Budvue provides a variety of features to help a retail cannabis shop communicate with its customers. Custom created menu boards ensure that your brand and products are displayed on-screen. Leafly is the world’s leading cannabis resource. With Cova and Leafly online menu integration, retailers can accurately update and maintain their product, pricing and stock information in real time, eliminating double entry. With this integration, Cova now provides a unified brand and omnichannel experience to retailers in the U.S. and Canada. iheartjane.com is the cannabis industry’s only complete online marketplace, providing consumers with a confident, safe and simple shopping experience. Users can browse local products in real-time, compare by price, proximity or popularity and place orders at local stores for free. springbig is a marketing engine built by, built for dispensaries. It's the easiest and smartest way to connect with and understand customers by providing a full-featured Loyalty and Communications platform built to support needs in an easy-to-use interface. APOP Media is the largest in-store cannabis lifestyle network and auto-updating digital menu platform provided at no cost to retailers. 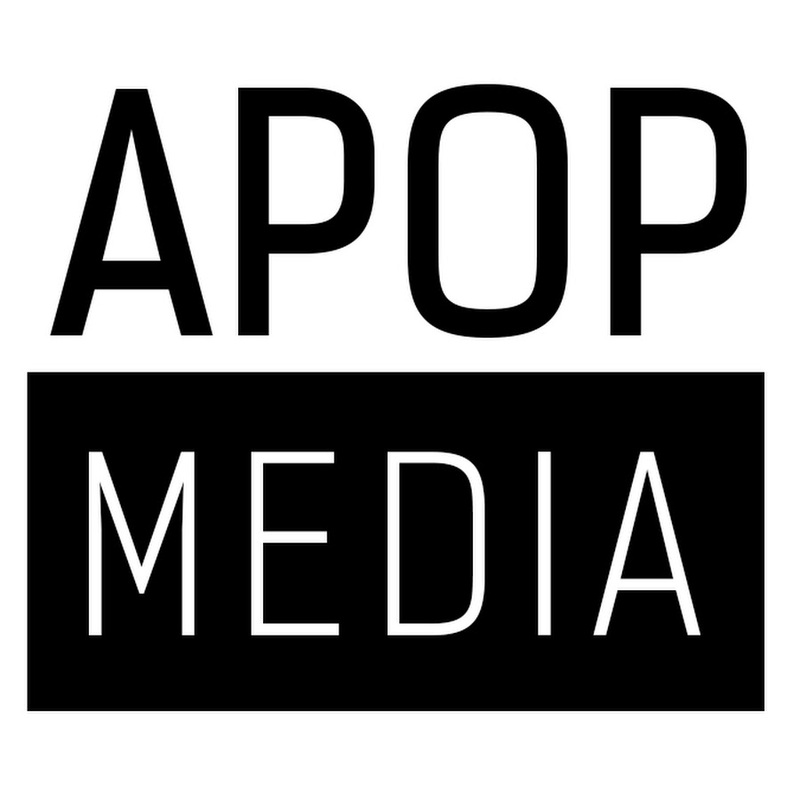 APOP has quickly evolved into the market’s leading advertising and educational service allowing brands to reach consumers directly with targeted messages that increases their sales. Cannareps provides professional cannabis education, training, and certification especially designed for Canadian cannabis industry. With 300+ graduates CannaReps has successfully trained and educated people as cannabis sommelier, budtenders, experts, dispensary managers, and cannabis dispensary owners, in Vancouver, Victoria, Toronto, Calgary. 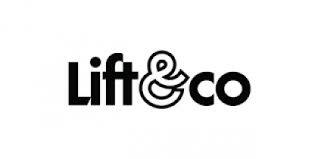 Lift & Co.’s Cannabis Retail Certification Program, designed in an exclusive collaboration with MADD Canada and the Canadian Consortium for the Investigation of Cannabinoids, powers tomorrow’s retailers with best-in-class educational material and our proprietary product insights. As an analytics service provider for the cannabis industry, Headset's mission is to help operators make more informed business decisions through data. Merrco brings seamless, secure payments to the cannabis industry and creatively solves payment needs. Ecommerce or brick and mortar business? We have the right payment solution for you.